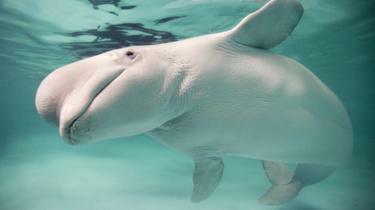 “The white body colour, absence of a prominent dorsal fin, bulbous forehead and general swimming motion all suggest this very strongly,” he said. 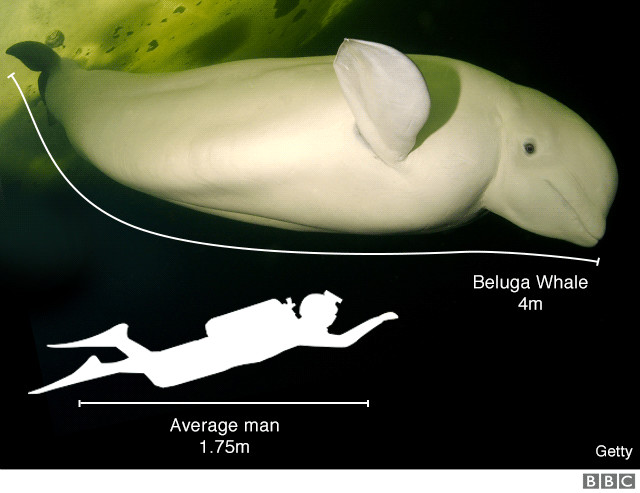 Belugas, also known as white whales, are “one of the most familiar and easily distinguishable” of all whales, according to National Geographic. The whales were nicknamed “canaries of the sea” by early whalers due to their squeaks and squawks.